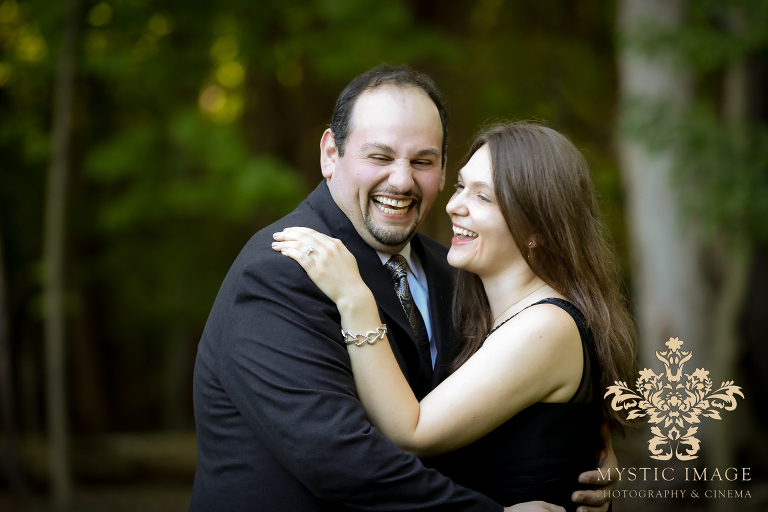 Mary and Petros are a super sweet couple with so much in common. 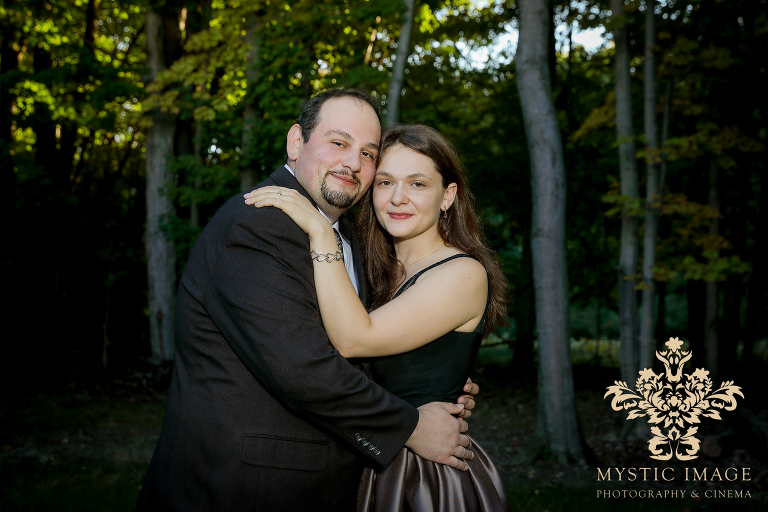 You can tell that faith and tradition are the cornerstone to their solid relationship, which stems from their strong Greek family backgrounds. 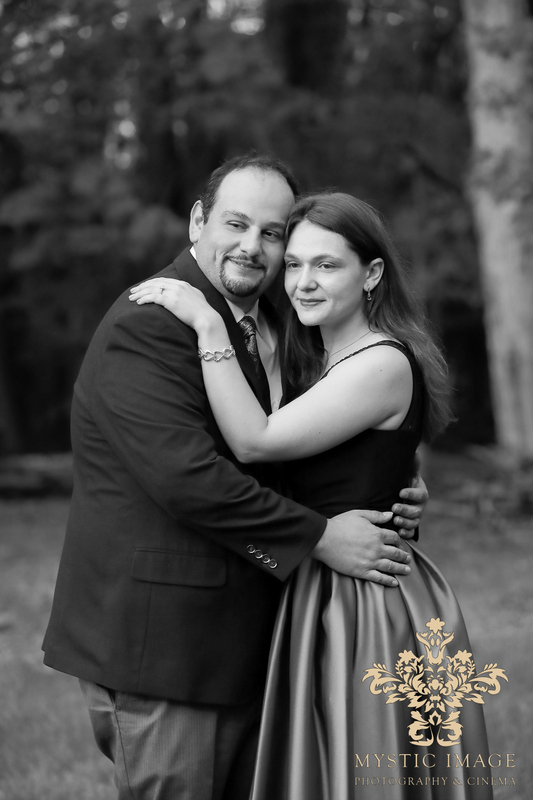 They are both unbelievably kind hearted and silly, share an affinity for coffee, and love their fur baby Hera with all of their hearts. 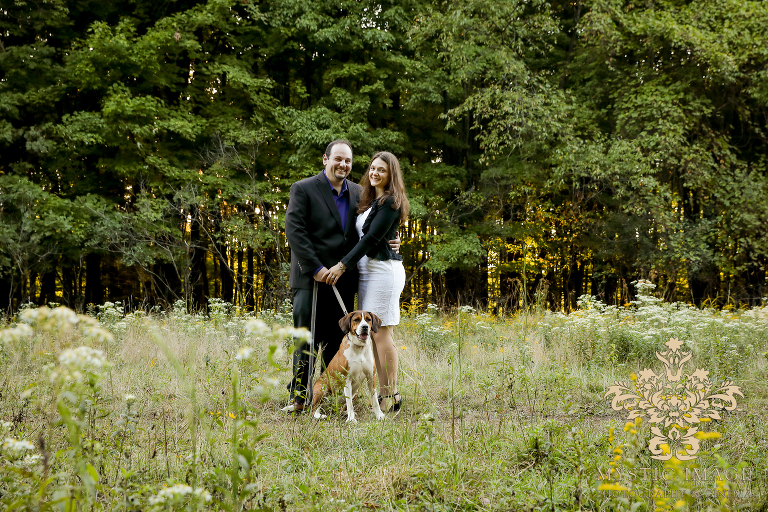 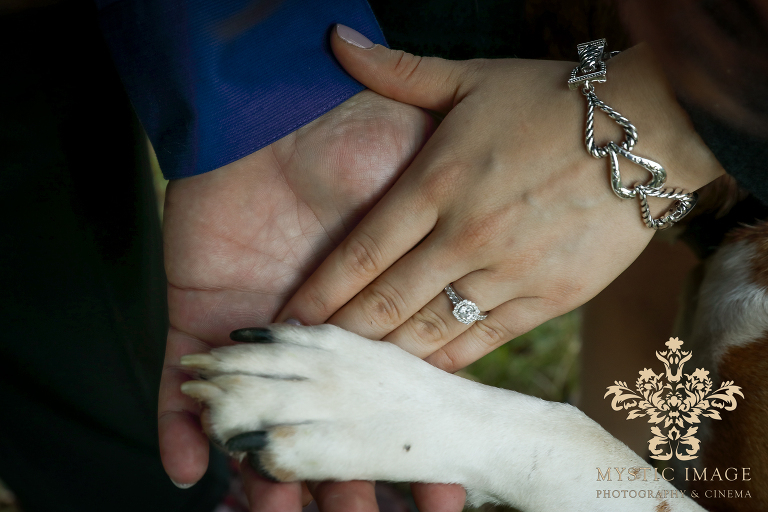 Thank you Mary and Petros (and Hera) for choosing us to share your special day with you and congratulations again!